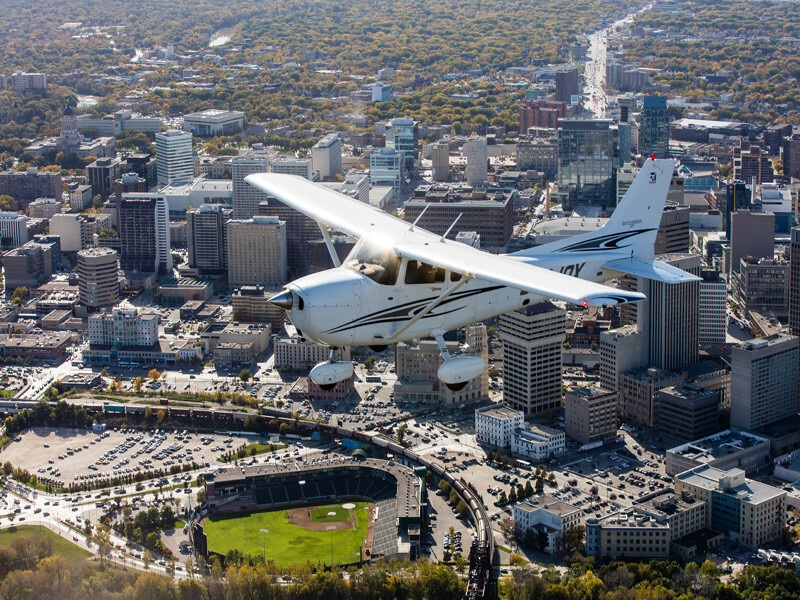 Enjoy a leisurely airplane ride with up to 3 passengers for a scenic flight around Winnipeg. 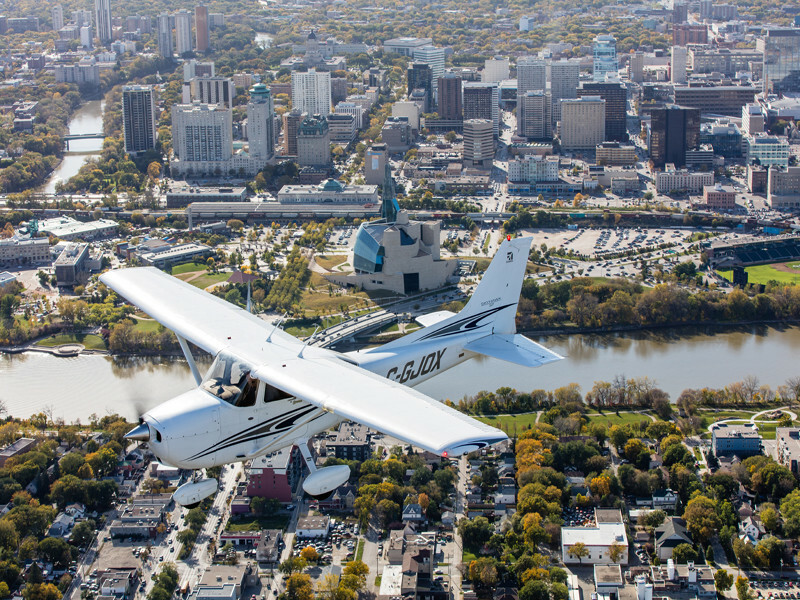 You choose where you go. Perfect for families, couples, or just a group of friends. Don’t forget your camera!